Happy New Year! For all the Bon Vivant + a Budget readers in NYC, I recommend you checkout The Tribeca Grand Hotel movie theatre in downtown Manhattan. They offer FREE classic New York themed movie screenings and popcorn every Sunday in January at 6pm. This proves you can still get out of the house and have fun without spending a dime in 2012! 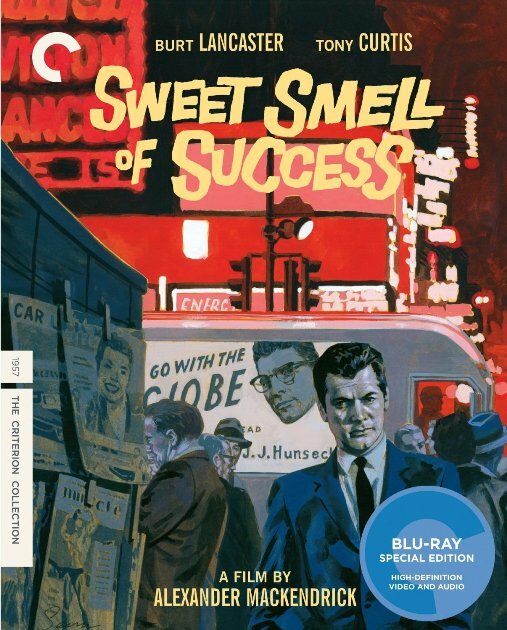 Movies featured this month are Saturday Night Fever, Taxi Driver, Sweet Smell of Success and Wall Street. The hotel is located at 2 Avenue of the Americas in downtown Manhattan (easily accessible via public transportation). Click here for directions. Jeally -- wish I was in NYC to do something like that! So fun! I did not know this and would really like to see some classics on the big screen, thanks, I really like your blog.